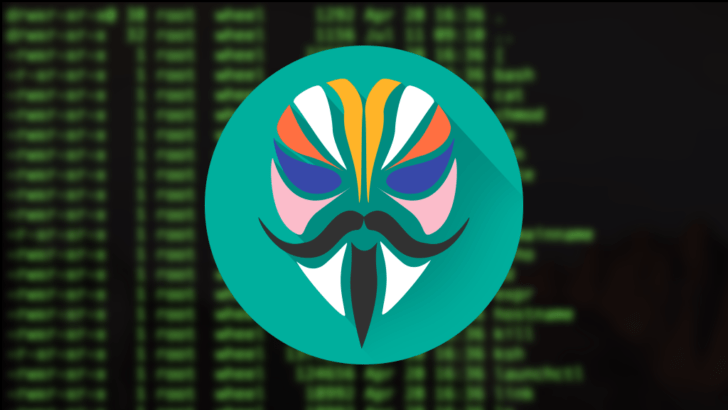 Magisk has gained quite a lot of popularity over the recent time in the name of Systemless root solution. It is one of the most preferred solutions for rooting Android devices. In order to gain root on Android smartphones or tablets, one can opt for downloading Magisk 16.3 Beta utility. Several users reported that Pokemon Go isn’t running alongside Magisk and that did finally lead to its newest release. Magisk came with an upside; it passes SafetyNet – Google’s security framework in order to let users access apps such as Pokemon Go. Besides, the marvellous compatibility and enhanced performance are two more positive aspects of Magisk 16.3. A support for Android P was rolled out in the last Magisk 16.1 Beta. The former version has gone through quite a long span of time, and after repeated tests, the prevailing bugs in it have been addressed in the recent Magisk 16.3 Beta. 16.0 has been the last stable release is expected to be updated with substantial alterations by topjohnwu, the developer of this Beta utility. See also: 15 best Android Launcher Apps of 2018! The paths of some static files have been moved to secure directories for quite some while. I’ve added symlinks to reduce breakage at that time, but it also introduces a ton of dirty workarounds into the hiding mechanism. The module template was already updated with these changes for over 4 months; I think it is about time to remove these symlinks. Previously, Magisk Manager has an internal list of apps that use SafetyNet. It will blacklist these apps to prevent users from double hiding them. However a recent update of Pokemon GO introduces its own detection method in addition to the existing SafetyNet check, so I decided to simply just remove this list altogether. Pokemon GO users will now need to explicitly add the app to the hide list for the best experience. I’m aware of Magisk currently doesn’t work on Samsung S9(+). It is most likely caused by yet another weird Treble implementation from OEMs. So the next goal is to of course add support for these new Sammys. Also, another controversy news has caught the spotlight: Google banning none certified devices from Google Play Services upon setup. This can be work around with installing Magisk before running the setup. I would love to add some optimization so it can play better with Treble ROMs (GSI) out of the box to prevent these issues. But keep in mind that I’m still in charge of the military training so that development will be slow. Magisk isn’t like other older implementations. It offers Systemless root, i.e., it doesn’t modify the system and passes SystemNet. It also supports the latest Android P version that is being tested by Google on Pixel devices at present. All these features make Magisk better than any other alternative. Magisk has got its own repository of mods, and one can install it through Magisk Manager (also known as Magisk Modules). A user can even download and install root apps like FlashFire(used to flash system software directly through the device) without using the Manager app. The Magisk, 16.3 Beta Utility, is available in the form of a ZIP file and you can flash that via custom recovery such as TWRP (from, the famous TeamWin). Visit our TWRP section to know more about downloading and installing TWRP recovery.